Bring your fade around to the front. This is how to make a hard part work on thick hair. Not quite ready to commit? This is the look for you. Pair a man bun with a hard part haircut and hit two trends at once. Style your look with a little of hair product. Try a grown out look if you're not quite ready to commit. A classic way to wear this look. Subtle and ready for the office. This haircut looks great with a fade. This look grows out well, too. 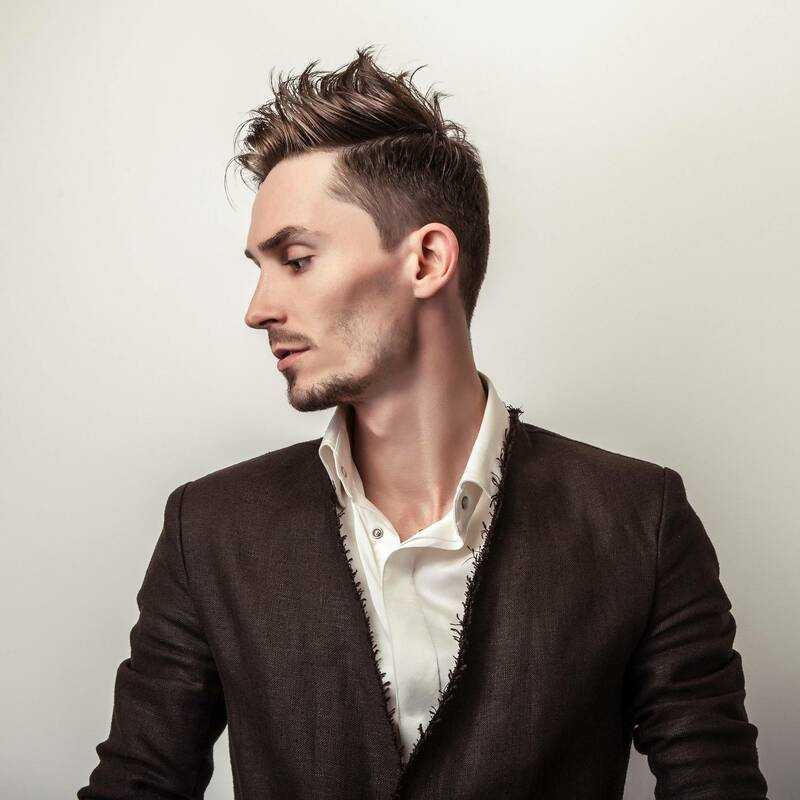 Learn how to see this look through, from when you leave the barber to when you hit the inevitable grown-out stage. It’s no secret that top notch style is all in the details for both men and women alike. Taking a few extra moments to focus on the small yet impactful aspects of your look makes all the difference across the board. A few small and strategic investments can prove to be the difference between looking pulled together and, well, looking like you’re running to keep up! 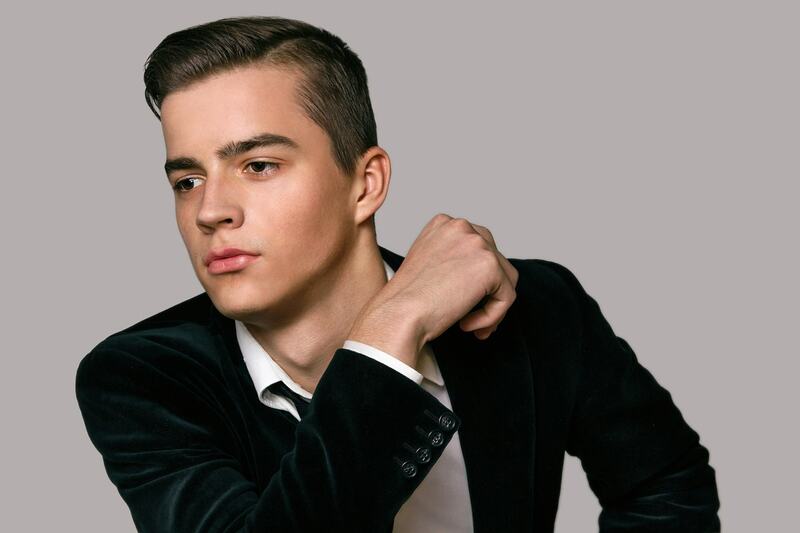 We’re talking taking the time to iron your shirts, shine your shoes, carefully shave, and of course, style your hair. 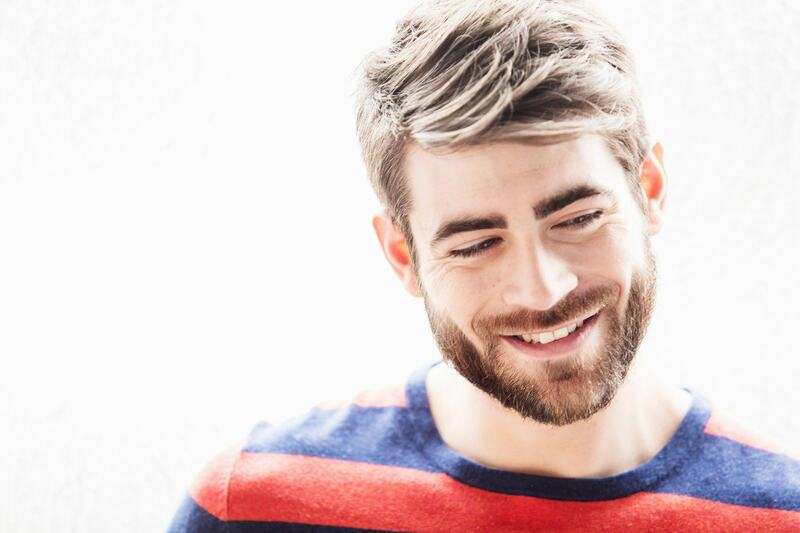 The right haircut will set you up for easy styling and an effortless yet intentional look. 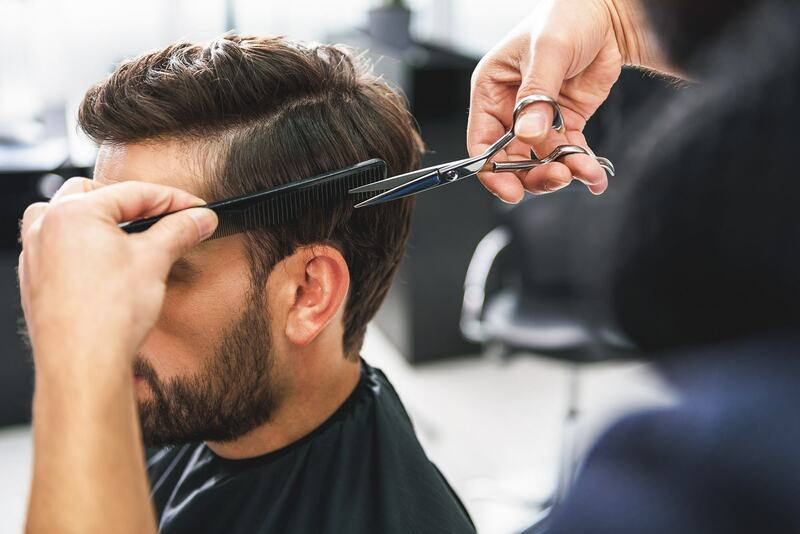 We’re making a case for why the hard part haircut meets all of these requirements while giving you a major edge at the same time. 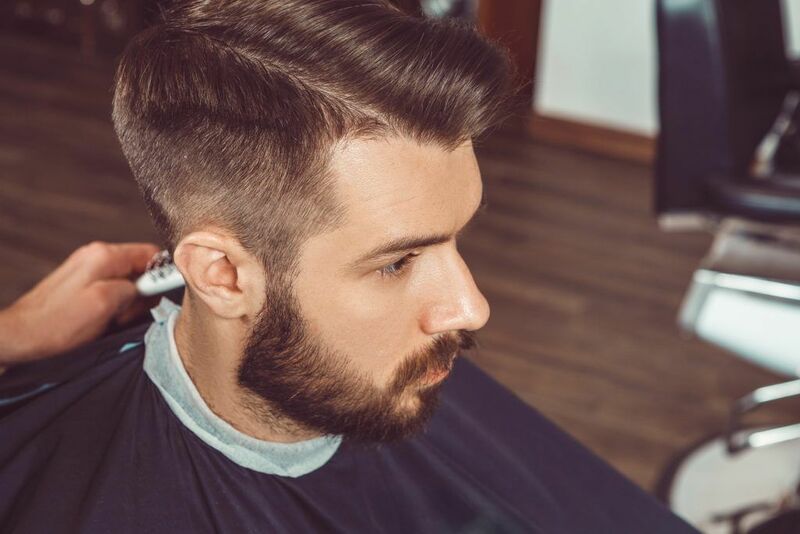 Opt for a teeny tiny hard part and pair it with a wraparound fade. We love the details of this haircut and the dimension it brings to your look. 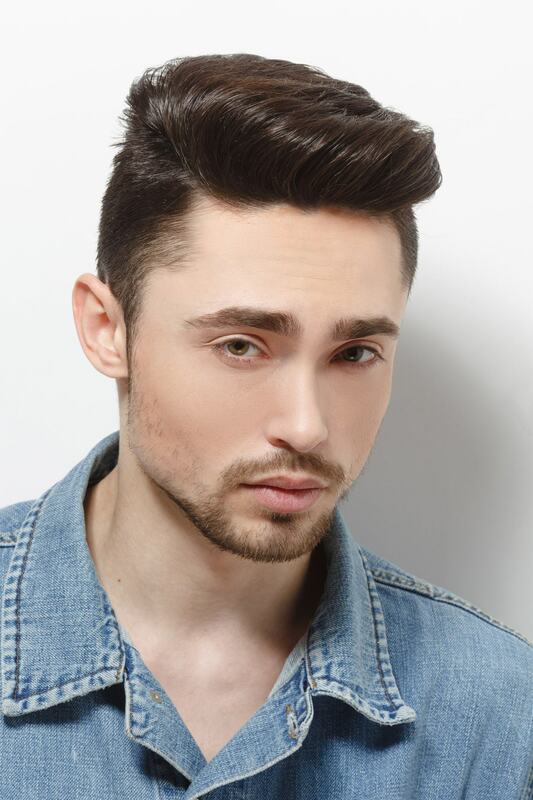 Some guys are hesitant to wear the top of their hair long because they don’t want to deal with it getting in their faces; a wraparound fade like this one allows you to rock longer hair that sits just a little further back on your head. While thick hair can sometimes be a nuisance and a little bit hard to deal with when it comes to styling, this is one of those times when thick hair is actually ideal. 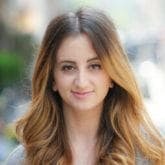 When your hard part is fresh, it provides a strong contrast to your scalp and when it starts to grow out your strands will easily and quickly transition back to a more regular style. 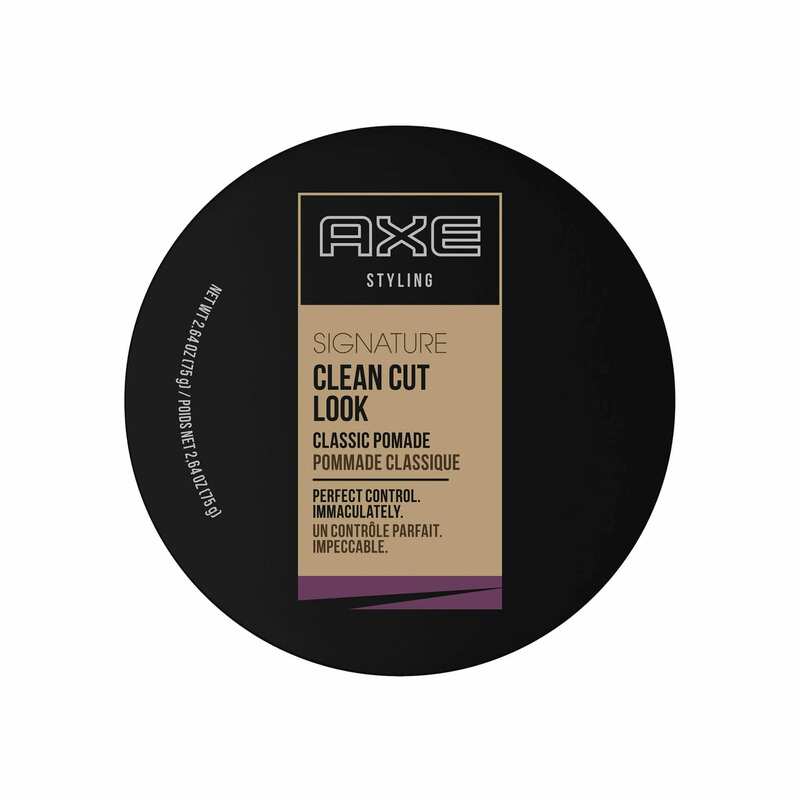 If you’re having trouble battling your thick (and sometimes unruly) strands, run some AXE Clean Cut Look: Classic Pomade through the top of your hair to keep it in check. If you’re not quite ready to commit to a hard part (although it will grow out relatively quickly), then this is the look for you. 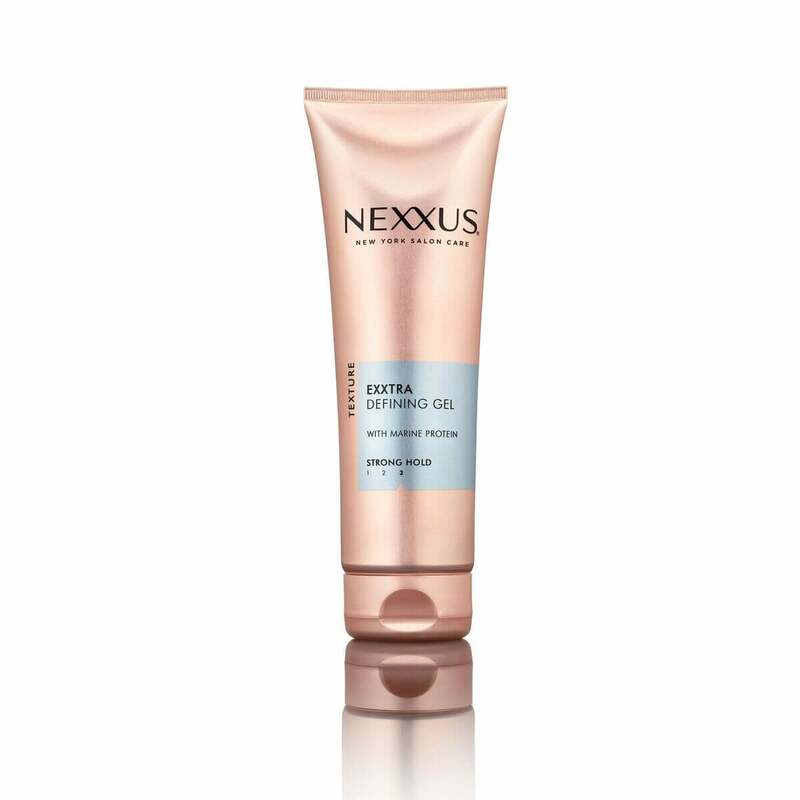 Use a strong dose of Nexxus Exxtra Hold Sculpting Gel to tame the hair around your part into two different directions. The results will be a fake hard part that boasts all of the impact without any of the commitment. If you like what you see, you can always go for the real thing. 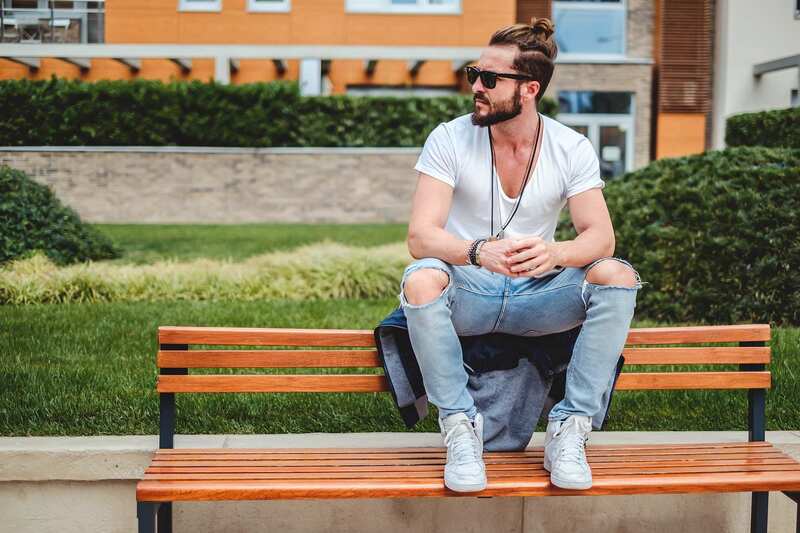 If you are the proud wearer of a man bun and you’re not ready to give your long hair up in the name of the hard part trend then you can rest easy. 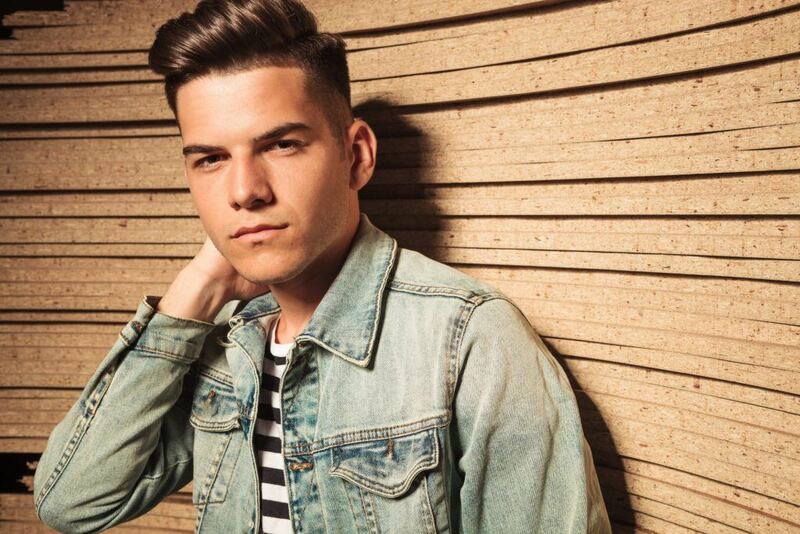 Leave the top of your hair long and cut the sides short for an edgier version of your favorite longer style. Slip a hard part in between to rock two trends at once. Aim for a heavy contrast by growing out the top of your hair and shaping it into a gravity defying style that sits on top of your hard part. 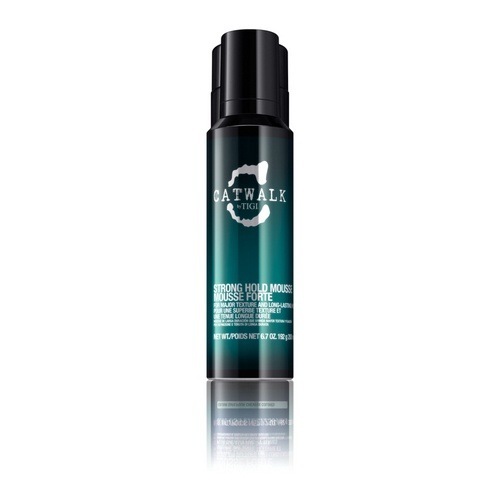 Comb Catwalk by TIGI Stronghold Mousse to keep the longer strands in their gravity-defying state. Try a grown-out look if you’re not quite ready to commit. This is another great option if you’re wary of committing to this edgy style. A grown-out style hides the hard part for a more subtle version of this trend. Debatably the edgiest way to wear this style, this look combines a hard part with both a fade and a full beard. Go all in on this trend by wearing this classic version. Are you worried about finding a version of this style that’s office-appropriate? Try a side part with slightly overgrown sides for a more clean-cut take on this look. 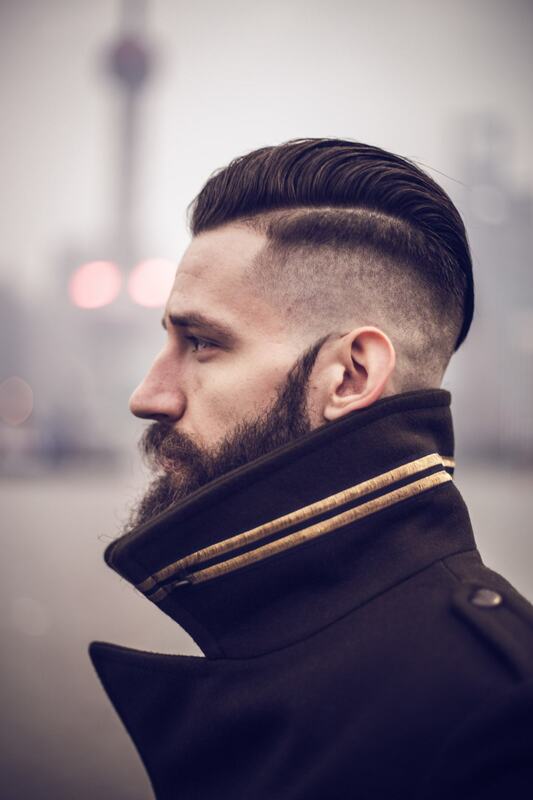 The fade haircut has taken the men’s style world by storm for good reason. This look manages to be trendy while remaining versatile enough for whatever is on your agenda. 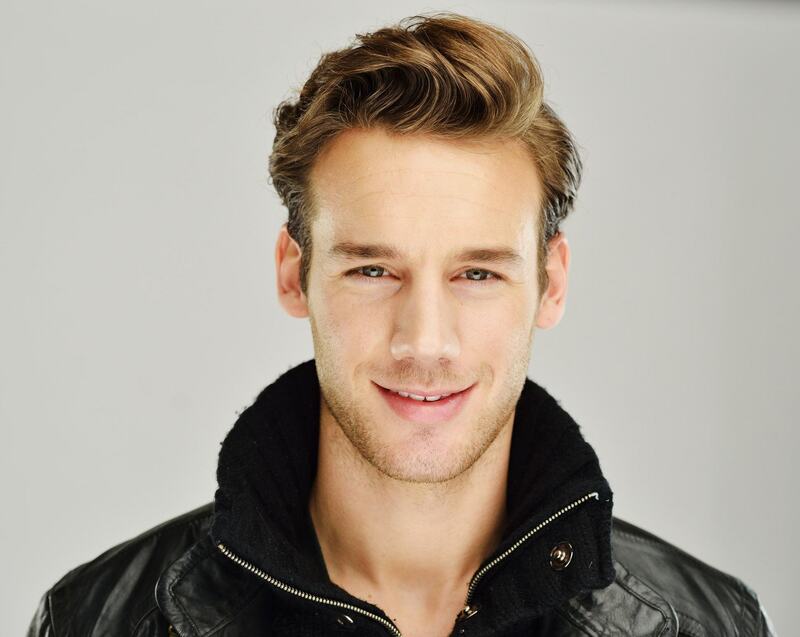 If you’re not up for the regular upkeep a sharp style like this may require, then just take a look at the photo above. This look easily grows out into a softer and more versatile style. Looking for more edgy men’s styles? Check out 3 cool ways to wear edgy undercuts and braids.